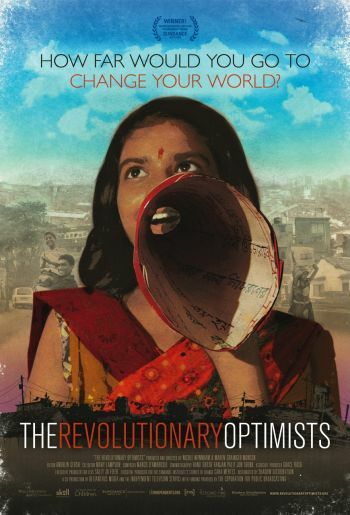 The Revolutionary Optimists follows Amlan Ganguly, a man who empowers children to become activists and educators, as he attempts to replicate his work in the brick fields outside the city, where children live and work in unimaginable conditions. Using street theater, puppetry, and dance as their weapons, the children in Calcutta’s slums have cut their neighborhoods’ malaria and diarrhea rates in half, and turned former garbage dumps into playing fields. The Revolutionary Optimists proposes a workable solution to intractable problems associated with poverty, including preventable diseases and ineffectual governance. Ganguly’s story suggests that education and child empowerment are crucial keys to lifting entire societies out of hopelessness.